GROWING MARIJUANA WITH ORGANIC NUTRIENTS: AMENDING MEDIUMS, TRANSPLANTING, TOPPING - Roll A Joint! This Channel✅ Posts EVERY SUNDAY! showing how to transplant cannabis, marijuana using organic nutrients ( organic dry amendments ). I explain the feeding and ratios and demsontrate how it should be mixed into your medium for growing indoors. I also talk about root zone temperatures and ways to increase growth. I also talk about increasing yields using training techniques like topping. 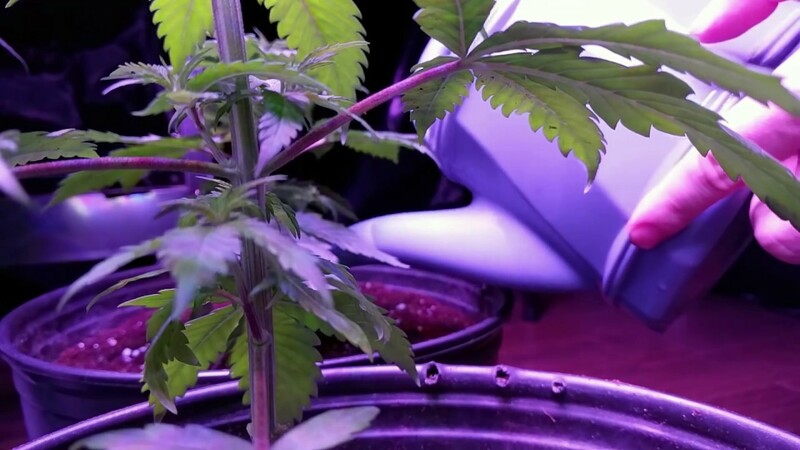 Growing indoors using LED grow lights and organic nutrients.